Why He’s Top 40: He mentors tomorrow’s business leaders, propelling them to unprecedented success. Growing up in crowded Mexico City, Javier Salazar experienced a lot of negative pressure. Seeking more positive influences, he joined the Mexico City national office of Junior Achievement where he found the encouragement he needed to launch three successful businesses in media, business training and photography. He also discovered a gift and passion for mentoring others. Leaving his life in Mexico behind along with his business interests, family and a supportive Junior Achievement community for Canada in 2007 took courage. 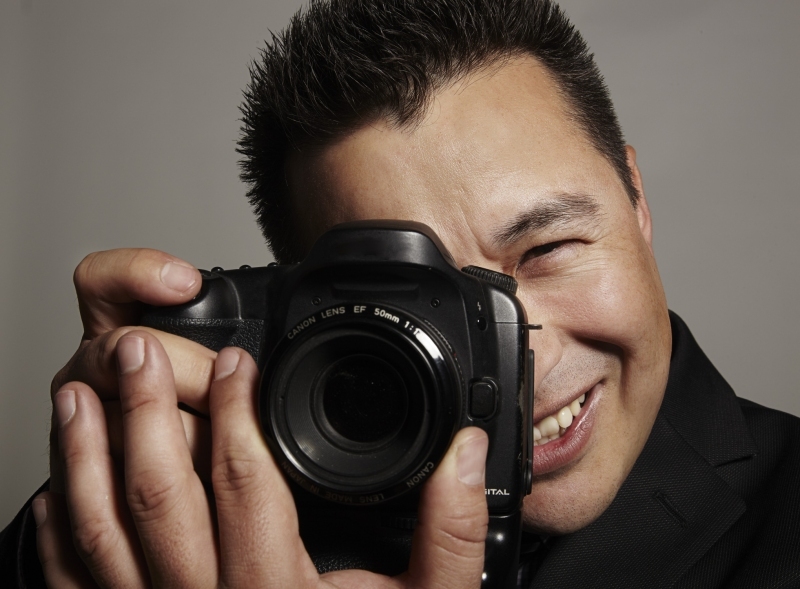 But Salazar was drawn to Edmonton for the NAIT photography program. In 2010, the chapter’s top student company, a low-alcohol hand sanitizer, won Junior Achievement’s Canadian Company of the Year, and was second overall in North America for generating more than $16,000 in revenue ($7,500 of which went to charity). As well, share price of the chapter’s companies has risen from an average of $20 to $100. And, as Salazar knows, a little belief in yourself goes a long way.